EPF Mobile Number Registration/Change: EPFO is now offering the services through SMS for the registered mobile numbers. Hence the members can register their mobile numbers with the EPFO database to use the EPF member portal. Users can change the existing mobile numbers by visiting the UAN member portal. So, here is the details process of Registering mobile number, changing the existing mobile number and to avail the EPF services through SMS. EPFO is one of the World’s largest Social Security Organisations in terms of clientele and the volume of financial transactions undertaken. At present it maintains 17.14 crore accounts (Annual Report 2015-16) pertaining to its members. The Employees’ Provident Fund came into existence with the promulgation of the Employees’ Provident Funds Ordinance on the 15th November, 1951. It was replaced by the Employees’ Provident Funds Act, 1952. UAN can be generated through the EPF membership portal. The following is the process to follow to activate the UAN number. 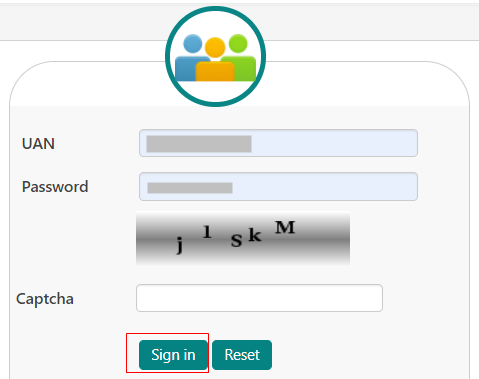 Step 5: The OTP will be sent to your registered mobile number. Step 6: Now, enter the OTP. Your UAN and mobile number will be activated and registered with your EPF account. If you forget the password of the EPF account then using the UAN number it can be generated. Check the following steps to change the password of the EPF account. 2. Search for “Forgot Password” on the homepage and click on it. 6. Select Aadhaar/PAN and enter your Aadhaar/PAN details for the sake of verification. Now tap on the “Verify” button to validate your request. 9. Enter the new password and click on the “submit” button. And the new password must be entered twice. 10. The new password will be changed successfully. After your UAN and mobile number got registered, the EPF services will be done through the mobile number. 1. 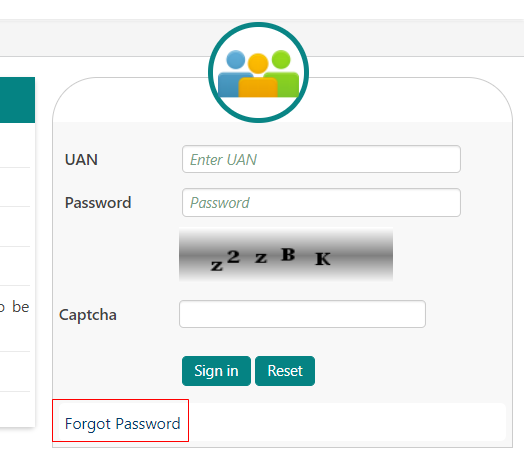 Visit the EPF member portal and login to the account with your UAN and password. Members registered on the UAN portal may get their details available with EPFO by giving a missed call to 011-22901406 from their registered Mobile number. If the UAN of the member is seeded with any one of the Bank A/C number, AADHAAR and PAN the member will get details of last contribution and PF Balance. UAN activated Members may know their latest PF contribution and balance available with EPFO by sending an SMS at 7738299899 from registered mobile number. The facility is available in English (default) and Hindi, Punjabi, Guajarati, Marathi, Kannada, Telugu, Tamil, Malayalam and Bengali. For receiving the SMS in any of the languages other than English, first three characters of the preferred language needs to be added after UAN. “EPFOHO UAN TEL” to 7738299899. EPFO sends last PF contribution and balance details of the member along with available KYC information. Facility is available in 10 (ten) languages.